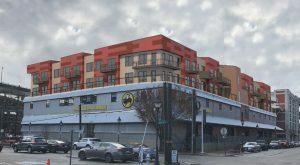 As city planners move forward with an initiative to revitalize and redefine a section of Richmond’s Northside, one of the neighborhood’s oldest residents is eyeing a development that would put part of that plan into action. 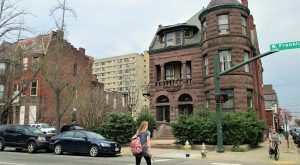 Just over a year since it fell into foreclosure and sold in a public auction, a West End mansion with a complicated past is set to return to the market this month with a multimillion-dollar price tag. 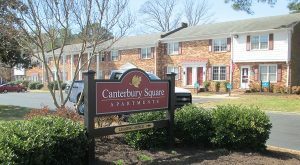 An apartments component of a massive Chesterfield County community is moving forward with a builder on board and construction underway. 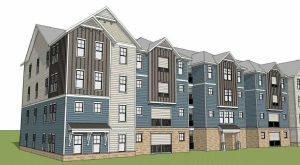 A multijurisdictional approval process has cleared the way for a conversion of a former nursing home on the Richmond-Henrico line into apartments aimed at alleviating homelessness. 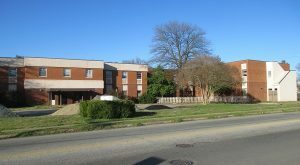 A surface parking lot in the heart of VCU’s Monroe Park campus appears slated for an infill development that would add new apartments to the neighborhood’s housing stock. 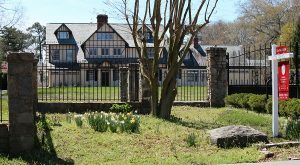 The former River Road estate of one of Richmond’s most philanthropic couples is up for grabs following a top executive’s exit from a local Fortune 500. 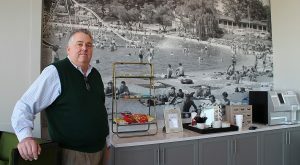 The owner of the Canal Crossing complex is looking to add residential density to the commercial property nearly two decades after she redeveloped it. 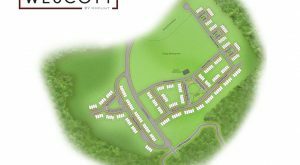 A multimillion-dollar land deal has further cleared the path for a multifamily development in the works near Brandermill. 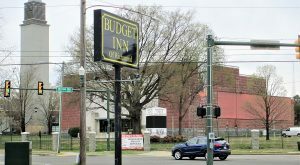 An out-of-town investment team with a taste for apartments has started work on renovations to its second Richmond-area property, which it picked up in an off-market sale last fall from a member of the Wilton family.